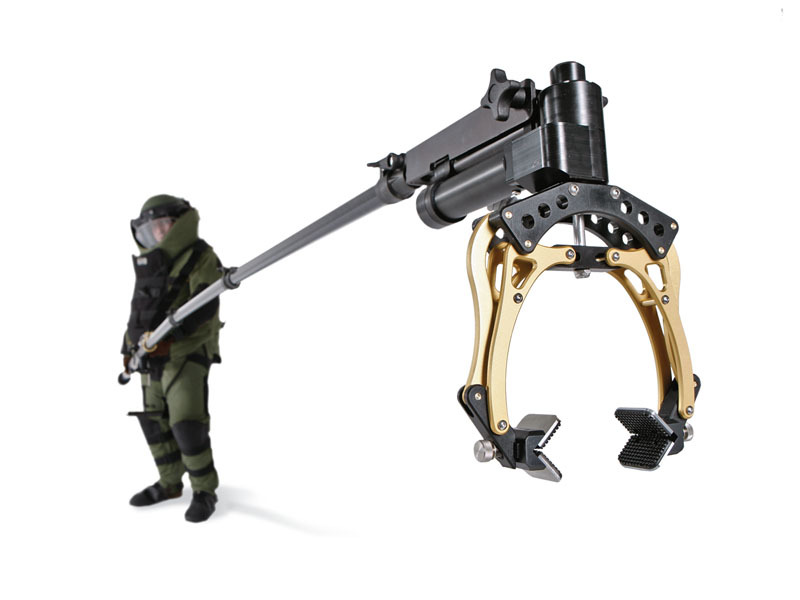 Lotus Telescopic manipulator us new state of the art electromechanical equipment designed for E.O.D. and similar applications. Small IED’s now can be salvaged with more flexibility and safety for the user also in areas which are difficult to access. Its usable with the help of a shoulder strap by a single bomb technician . Equipment offers a minimum safety distance of 4 meters. 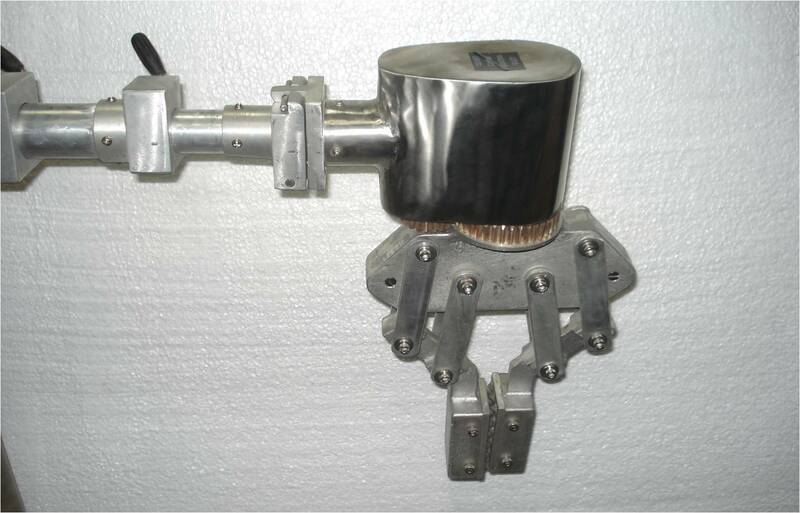 The Manipulator is able to pick up a maximum weight of 10 Kg. when fully extended. The battery is re-chargeable from AC supply. The telescopic manipulator has a break away tip arrangement, so that in case of possible explosion only the tip is damaged. A customized solution can also be made on request.